G’day to all my readers, my name is Darryl from DWM. iSeekplant’s asked me to jot down a few of me thoughts for a “blog” that they can use with the doco we filmed together. I’m not much for words so I’ll just tell ya how it is. For the last few months getting work for me franna was a real tough slog. No one bloody wanted to hear about me. I was on the blower every day trying to sort a lift for the old girl, but no matter what I did she just sat in the yard collecting dust. I mean I know sites have heavy stuff that needs lifting but they just didn’t have any work for me “we’ve already got a bloke we use” they’d say, “things are a bit slow at the moment” they’d say, “if you think we’re letting you back onto site after what you did last time” they’d say. EXCUSES, EXCUSES, EXCUSES. I mean honestly, you knock over one porta potty while the site supo is in it and it’s like you get blacklisted from every site in town. Anyway, that’s the sad tale of me not getting any work. I won’t lie, money was getting tight. I’ve got a family to feed, machine repayments to be made, and an asset that’s just just sitting in the yard depreciating. Something needed to be done. 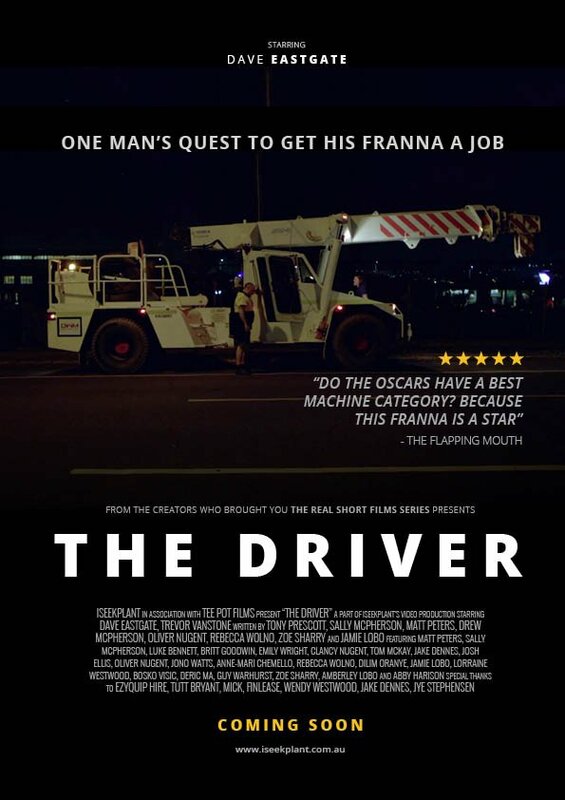 Well the franna’s roadworthy and my young fella is always going on about this ridesharing nonsense where anyone with a vehicle can give you a lift and get paid for it. So I signed up! Yep, that’s right me and me franna hit the streets of Brisbane trying to make a bit of extra scratch. iSeekplant found out about my new gig and asked if they could follow me around for the night and see how ridesharing with the franna was going. I got a bit of a shock when they rocked up with a full film crew, I was expecting just a coupla blokes with iPhones. So we started driving around and they saw all the good I was doing for the community, I’m a helpful type of guy you know and I wanted to make sure the camera’s caught that. At one stage we picked up this pregnant lady and I helped her right up into the cab. What a bloody legend I am, always trying to do the right thing. But as the night rolled on this bloody iSeekplant film crew started to ask me some bloody annoying questions like “do people even like being transported in a franna?” “What happens if you need to give a ride to more than one person?” And “are you even making any money out of this?” I tried to tell em that people love it (I’ve got a 4.5 star rating) and that I’m making money (on New Years Eve I banked almost $600!). They kept on pestering me about how much I was earning though and after a while I did start to realise that I wasn’t on as much as I thought I was. I hadn’t considered the bloody diesel! All I saw was the $30-$40 I was earning an hour. But turns out it’s hard to make a profit when your franna burns 50L of diesel an hour. Despite being an annoying bunch, iSeekplant did end up helping me out a bit. 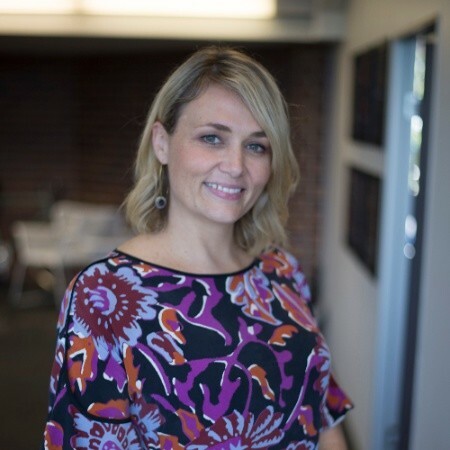 We sat down at about 5:30 am (just after being turned down at yet another site) and they helped me create a profile for DWM on iSeekplant.com.au. You wouldn’t believe it, but a couple of hours later I got a call about doing a lift. I missed it, my phone was on silent… But luckily they called back the next day and I answered that time. While my ridesharing days were fun and I met some ripper people, I probably won’t be hitting the streets with my Franna anytime soon. To much bloody work when I can sit back and relax while iSeekplant sends jobs my way. 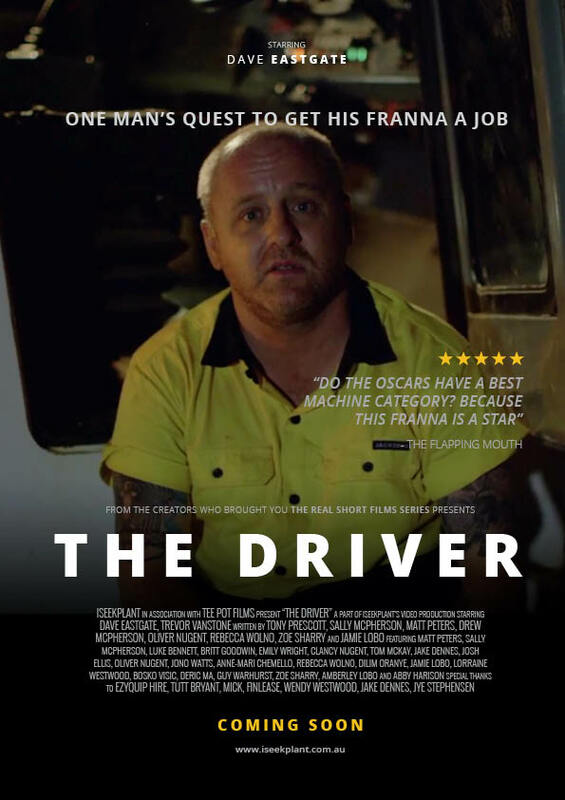 Be sure to check out my doco though it’s called “The Driver” and it premieres on Tuesday the 10th of April. Register here though and they’ll send you an advanced copy! And how good am I looking in these posters! Me wife reckons I've put on a bit of weight but it's true what they say about the camera adding 10 kilos.